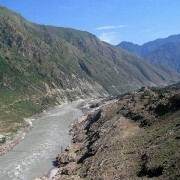 Man has created many interesting and mind blowing things using his wisdom and knowledge. He made air crafts, reached the moon, discovered new avenues of life, found new horizons and most importantly, man made skyscrapers building by using his wide based knowledge. If we look back in to the recent past, there are different tallest buildings which no doubt gives a charming and fascinating look. After looking these buildings, the fist question comes in the mind that how man made such structures. 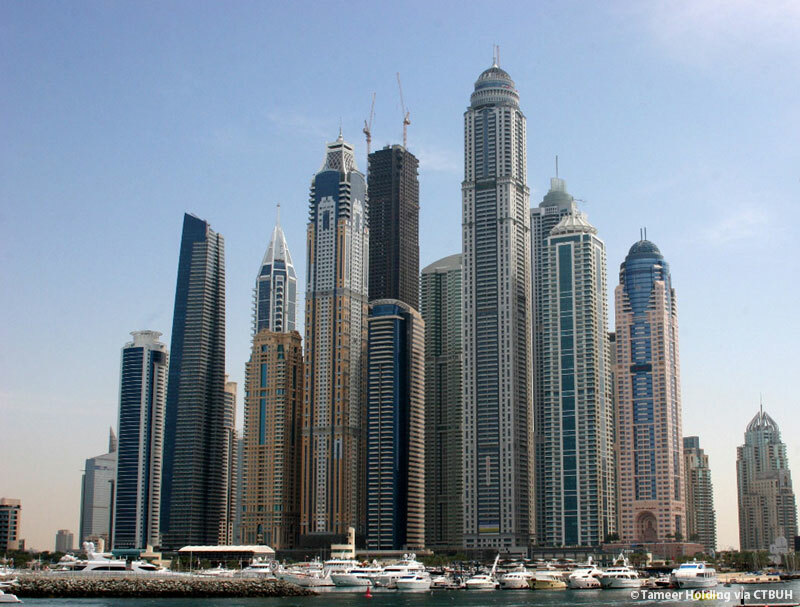 There are different tallest buildings in different parts of the world. 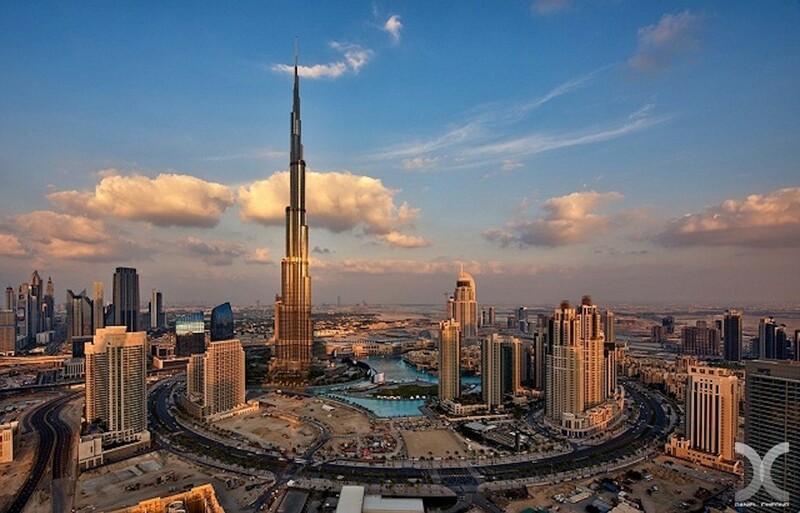 Dubai is considered as leading state having tallest building across the world. These tallest buildings are used for different purposes including the residential, official and commercial purposes. According to different types of research reports, only four out of ten tallest buildings in the world and twenty-eight out of the fifty tallest buildings in the world are used primarily as office. We have selected this article in order to discuss some tallest residential buildings of the world. On the top of the list, there comes the name of Burj Khalifa. 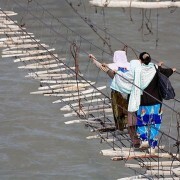 This is considered as the tallest man-made structure in the world. 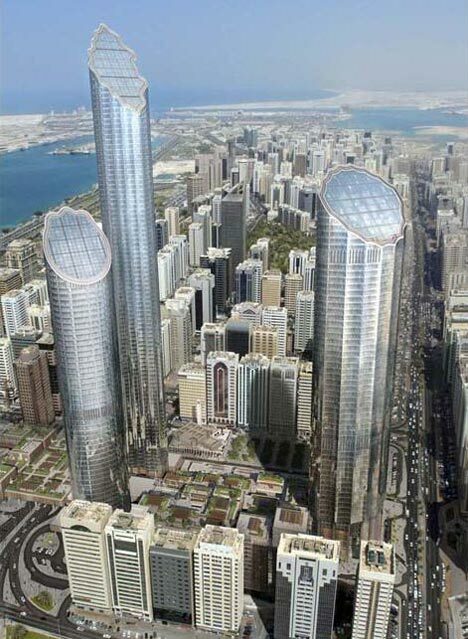 This is also considered as the world’s first tallest building since prehistoric times to include residential space. The main usage of this building includes the residential, commercial office and hotel plus shopping center. 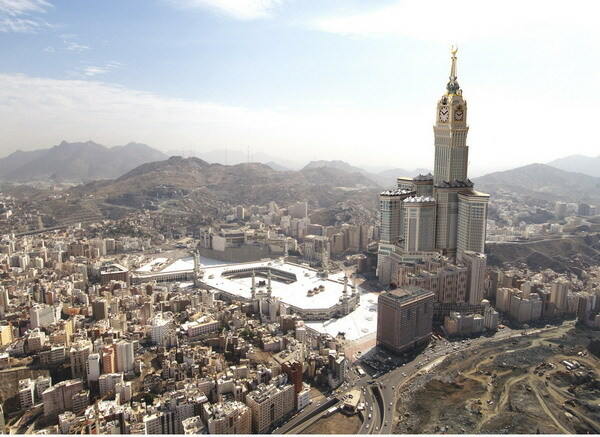 This tallest building is situated in Holy City of Makkah and is 601m high. The front of this building is decorated with a glass mosaic. There are 120 floors above the ground level and 3 floors below the ground level. There are different residential apartments and some offices. Featured shopping centers and commercial centers are also in this building. This is also considered as one of the tallest residential buildings of the world. The building was originally planned with a large office section on the lower floors, but the sales of the residential portion performed so well that the office floors were dropped form the plan. This building is 423 meter high and it contains about 98 floors. This tallest building is situated in Dubai and there is a splendid mosque in this tower for its residents. 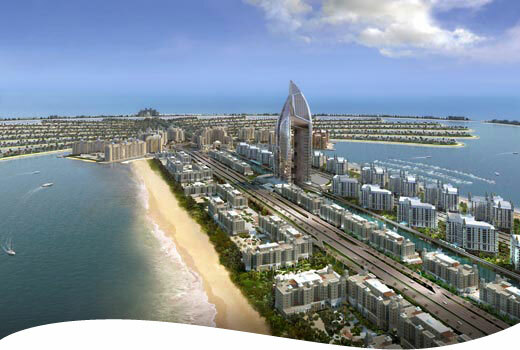 There are two, three and four bedroom apartments, duplex villas and penthouses in this tallest residential building. 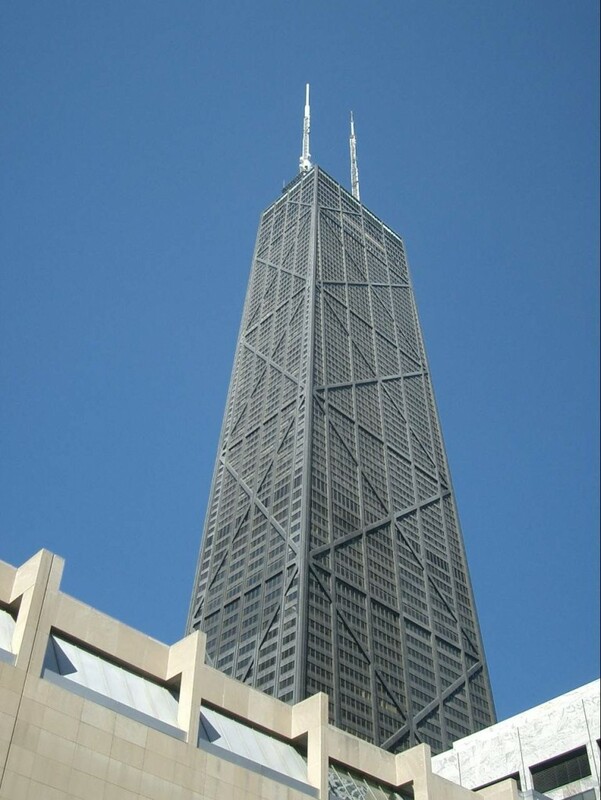 This building is 392 meter high and it contains 101 floors. 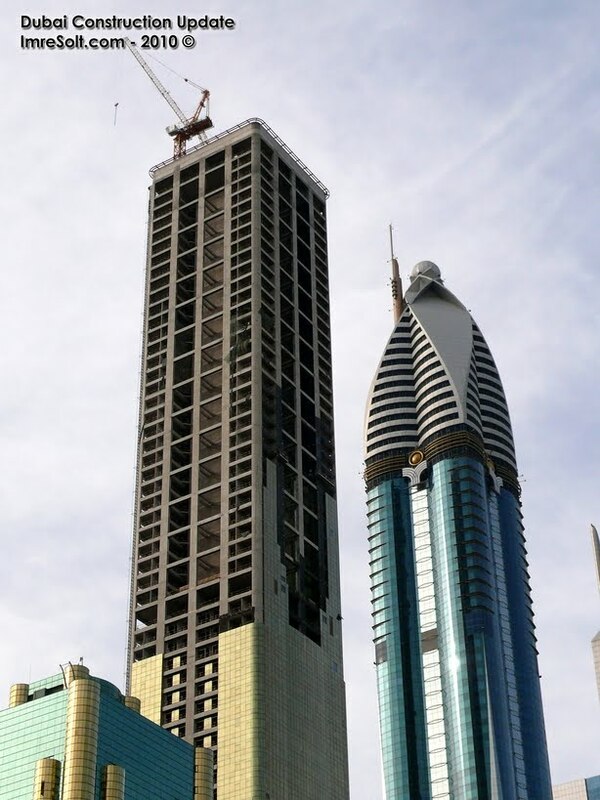 This is also considered as one of the tallest residential buildings of the world. This building is 395 meter high and there are 89 floors. It is said that the lobby at 23 Marina includes a 6-storey high entrance hall. This tower also has 57 swimming pools for its residents. It is also considered as one of the tallest residential buildings of the world. This building is situated at Khalifa Bin Zayed Road. This building is 382 meter high and there are 88 floors in this building. This skyscraper is also considered as one of the tallest buildings of the world and is situated in Dubai. This building is 380 meter high and there are about 91floors and 12 elevators. 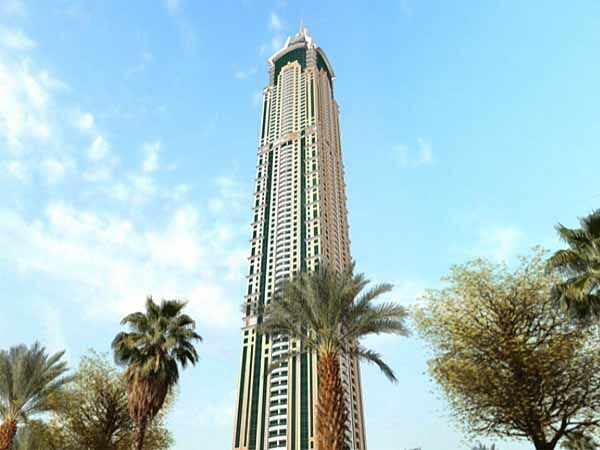 This residential and commercial building is also considered as one of the tallest residential building of the world. This building is 456 meter high and there are 100 floors in this building. Parking place of more than 750 cars is also available in this building. 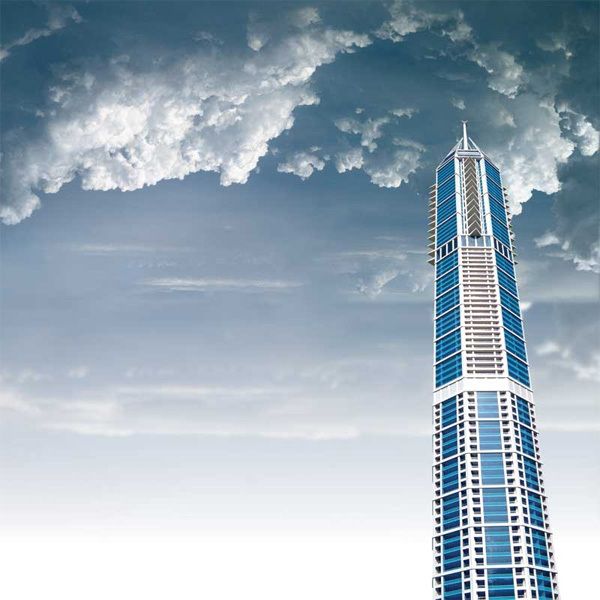 This tallest residential building is also situated in Dubai and is 342 meter high. There are 76 floors above the ground level and 2 floors below the ground level. 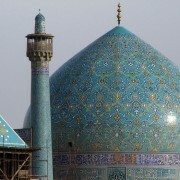 The complete construction of this building will end in 2014.